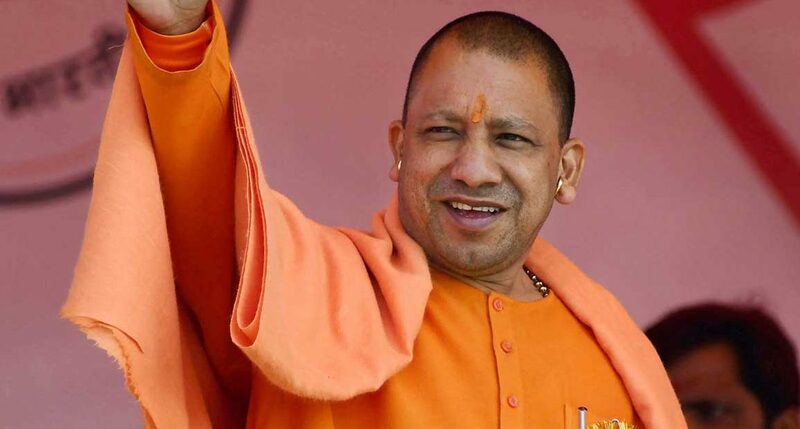 Bhubaneswar: Hours before the Election Commission (EC) banned him from campaigning for the Lok Sabha polls for three days, UP Chief Minister Yogi Adityanath on Monday accused the Naveen Patnaik-led Biju Janata Dal (BJD) government in Odisha of indulging in large-scale corruption. “The Odisha government is involved in various scams, including the chit fund scam. It has nothing to offer to youth and to state,” said Adityanath at rallies in Odisha. He also asked the people to vote for a “double-engine government” to usher in progress in the state. “But the scenario has changed after the BJP’s coming to power. Now, if Islamabad showed the temerity to launch an attack, the Modi government would take the fight to terror camps deep inside Pakistan” he said. After the Smart City tag, Bhubaneswar can get the ‘World Heritage Site’ tag easily. The Dinalipi was first published in the year 1981. The daily Odia newspaper is owned by Suryo Media a private company that was started by Mr. Amarendra Dash. © 2019 Dinalipi. All rights reserved.